North America’s most elite and longest standing esports organizations. 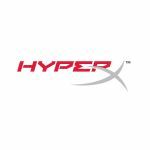 HyperX gaming headsets, keyboards, mice, mousepads and internal memory. that features Complexity players and teams. as esports continues to merge with traditional sports and pop culture. Royale, Fortnite, Madden, Hearthstone, and Magic: The Gathering Arena. 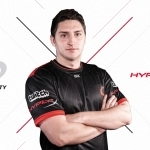 Complexity gaming team,” said Daniel Kelley, Director of HyperX. through premier and digital content for both Twitch and social. Complexity’s new headquarters at The Star in Frisco, TX. components. 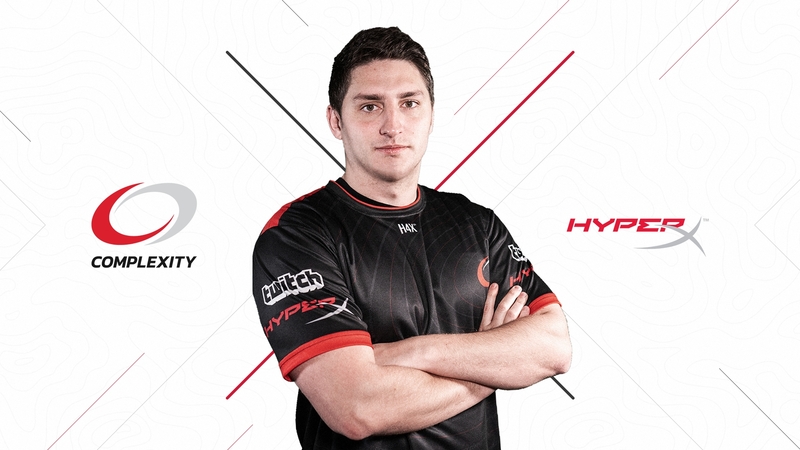 HyperX has shipped over 5 million headsets worldwide.